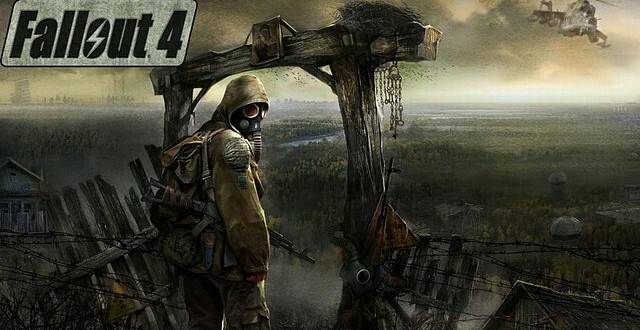 While we still don’t have any actual details about Fallout 4, we sure like to speculate! And by ‘we’ I’m not just talking about journalists and games, but developers as well. Take Scott Campbell and Rusty Buchert for example. Those names might not sound familiar to everyone, but these two gentlemen were the developers of the original Fallout game. 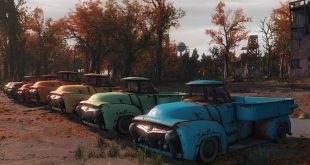 The devs went on Reddit recently to do a Q&A session with the fans and discussed a bit about possible locations from the upcoming game, among other things. 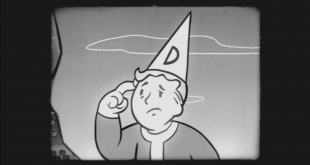 Seeing as how we couldn’t even speculate about Fallout 4 if it wasn’t for them creating the original title, we figured that it would be interesting to hear what they had to say. As for Buchert, he thinks that Fallout 4 should instead take place in New Orleans. “For me Naw’lins… Cajun Cannibals, incursions by the Alamo Brigade, the Disciples of Baron Samehdi, and nobody ever comes back from Shreveport,” he said. Locations aside, the developers talked about the games that inspired them while working on the original title. “I think the biggest inspirations for Fallout were The Road Warrior, the pencil-and-paper RPG Gamma World, and of course Wasteland. I still love all three to this day,” Campbell said. Last but not least, if you’re nervous about Bethesda messing up Fallout 4 don’t worry because both developers have faith in them and say that the company has done a great job at keeping the world feeling distinctly “Fallout” until now. In other words, if Fallout 4 is indeed in development, it should be in very good hands.